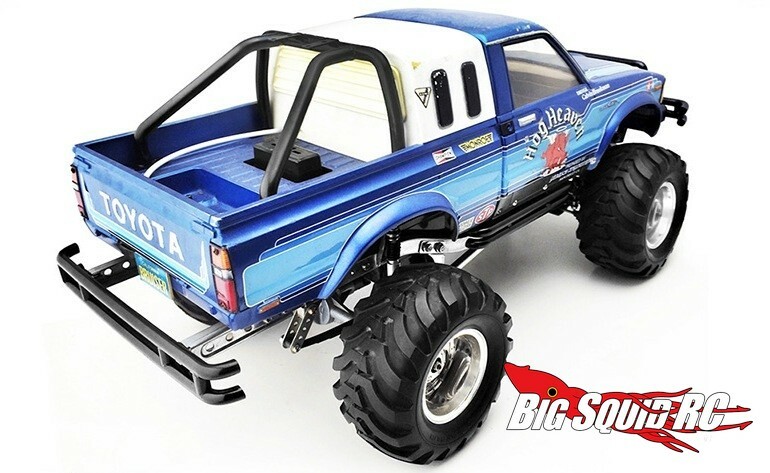 RC4WD Metal Accessory Set for Tamiya Hilux & Bruiser « Big Squid RC – RC Car and Truck News, Reviews, Videos, and More! 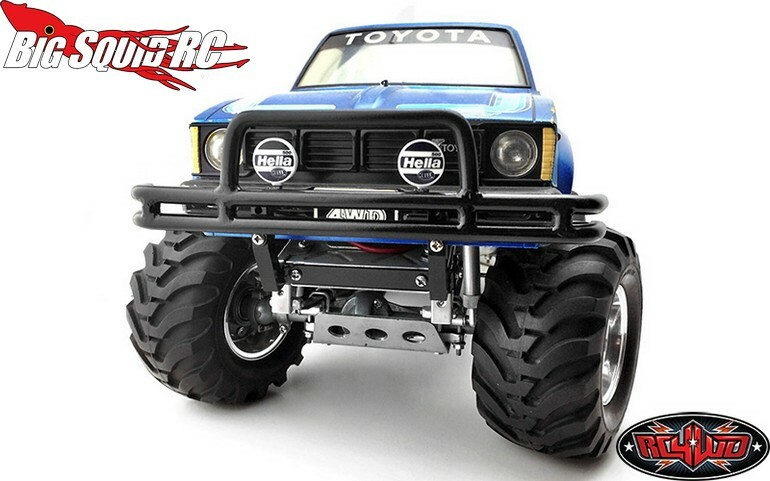 New from RC4WD is a Complete Metal Accessory Set for the Tamiya Hilux and Bruiser. The set can help give your Tamiya some serious scale realism and a tough new look. 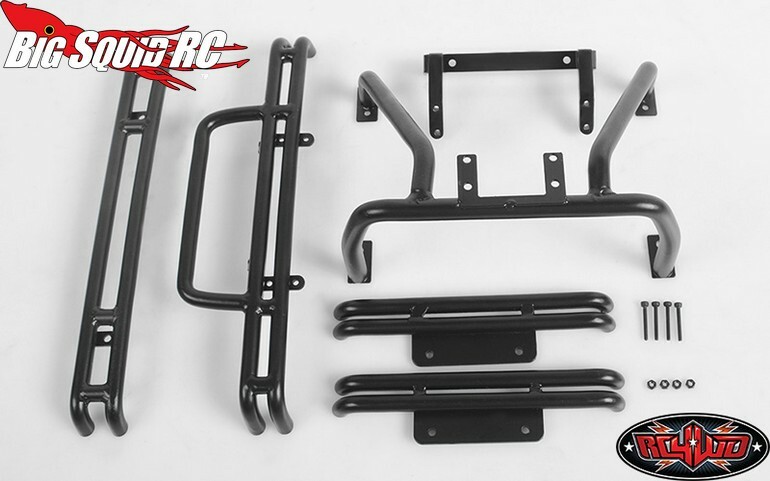 Included in the set are bumpers, sliders, and a very trick looking rollbar. The set is available in black or silver and is made from hand welded, heavy duty steel tubing. Pricing is $210 for the set and it has a part number of #VVV-C0112. For all the finer details simply hit up This Link over on RC4WD’s official website. Click Right Here for more of the latest RC4WD news on BigSquidRC.